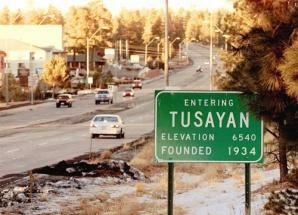 The Town of Tusayan near the South Rim of the Grand Canyon is considering changing its name. 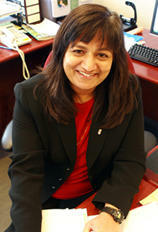 As Arizona Public Radio’s Ryan Heinsius reports, the driving force behind the plan is marketing the town to tourists. 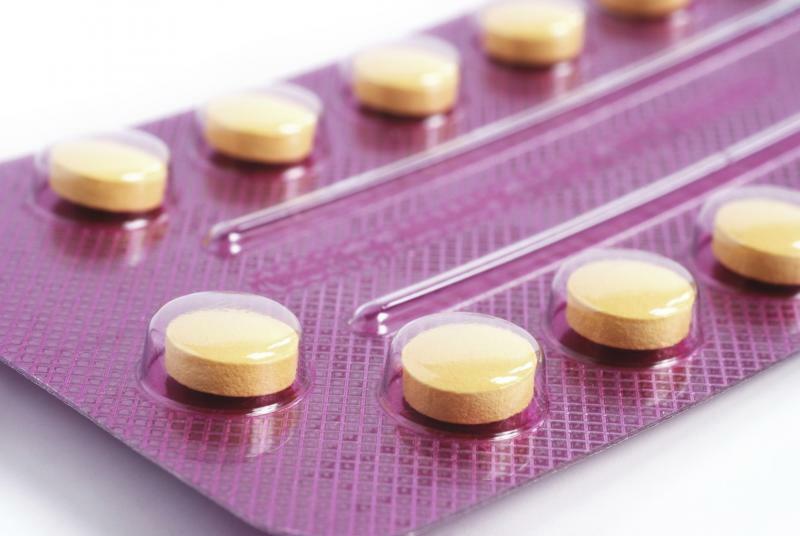 Next week, several abortion restrictions will go into effect statewide.  But, as Arizona Public Radio’s Ryan Heinsius reports, the laws are currently being challenged in federal court. Fans of the TV show Shark Tank know the premise is that contestants have just a few minutes to persuade investors to fund their business idea. A similar contest is playing out among graduate students at Northern Arizona University. Three Minute Research Presentations is a program that teaches students to quickly and effectively "pitch" complicated research projects to potential funders. 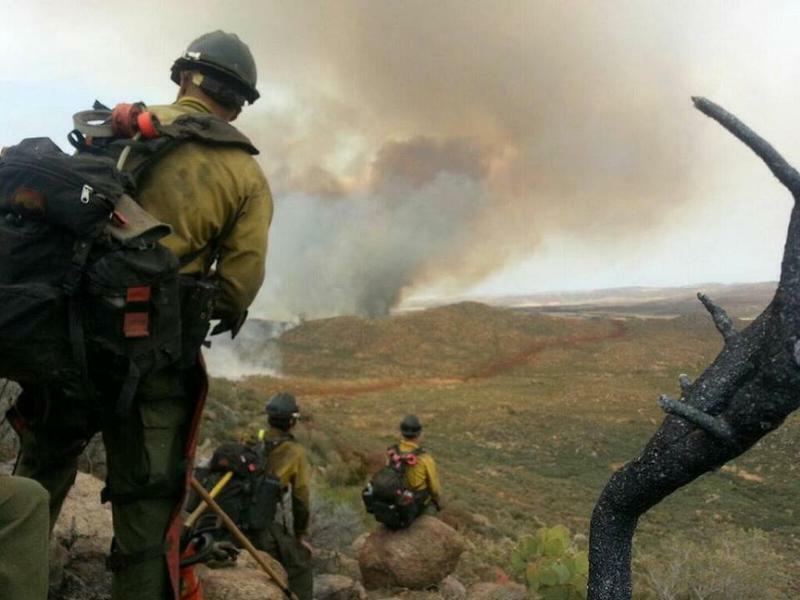 Last summer’s Yarnell Hill Fire was the deadliest ever for Arizona wildland firefighters. 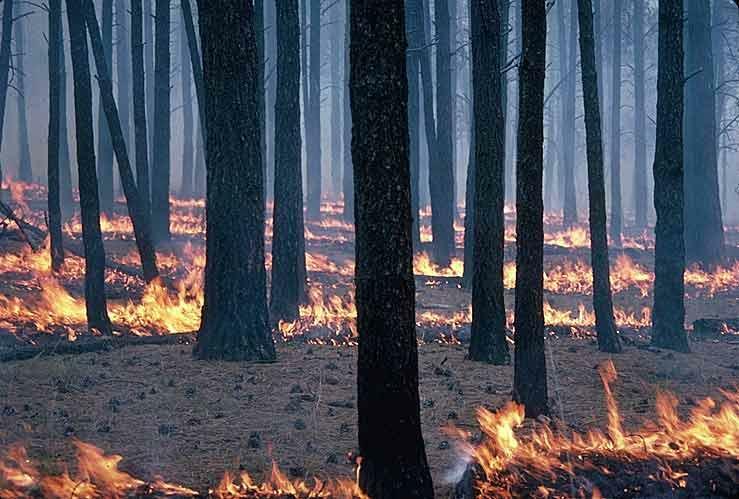 Arizona Public Radio’s Ryan Heinsius reports that, as a result, forest managers in northern Arizona are focusing on safety.